Westcombe Place is positioned on the eastern fringe of Northleach in the undeniably beautiful Cotswold countryside, within easy walking distance of the town centre. 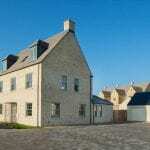 This boutique development comprises of just five exclusive detached Cotswold properties off a private drive. 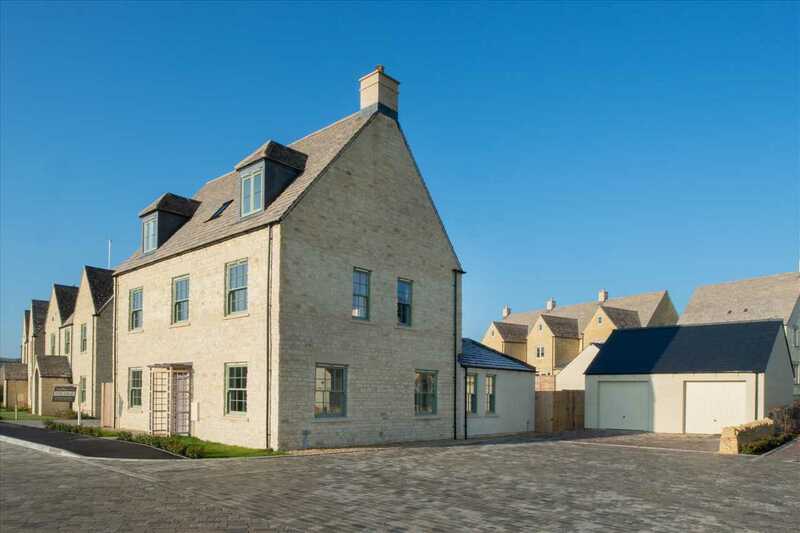 Designed to sit comfortably within the traditional market town surroundings these homes feature Cotswold stone, slate roofs and timber windows that echo the regions architecture. The Alcott features a natural Cotswold stone exterior and traditional timber frame windows. It is a stunning 5-double-bedroom home with en-suites to bedrooms 1 & 2. It also includes 2 generous and stylish family bathrooms. The beautiful open plan kitchen and dining area includes bi-folding doors which open onto an easy maintenance garden. The ground floor features a separate living room fitted with a wood burner, a sun room or snug, a study & utility. This property benefits from a private driveway and a double garage with electronically-operated doors. These particulars are intended to give a fair description of the property, but their accuracy cannot be guaranteed and they do not constitute an offer of contract. Intending purchasers must rely on their own inspection of the property. None of the above appliances/services have been tested by Esale. We recommend purchasers arrange for a qualified person to check all appliances/services before legal commitment.